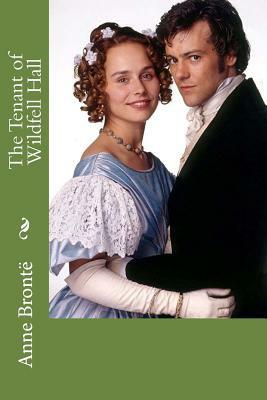 The Tenant of Wildfell Hall by Anne Bront The story of a woman who leaves her abusive, dissolute husband, and who must then support herself and her young son. By challenging the prevailing morals of the time the novel caused a critic to pronounce it ''utterly unfit to be put into the hands of girls''. It is considered to be one of the first feminist novels.